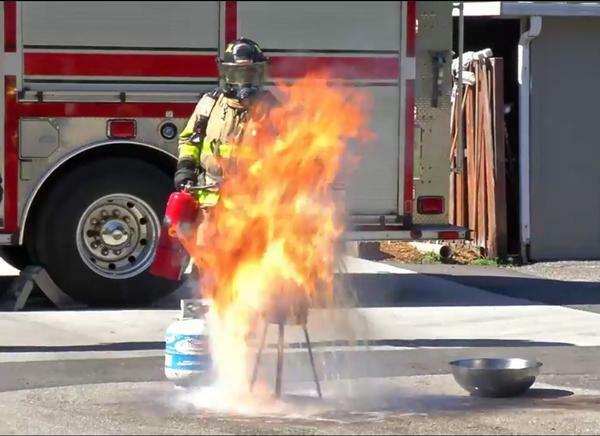 In a Facebook Live video, Sarasota County firefighters demonstrate what happens when an unthawed turkey is dropped into a deep fryer at unsafe temperatures. First, the deep fryer should be at least 20 feet away from any structures. The turkey should be completely thawed out and dried. Best temperature for the cooking oil is between 325 and 350 degrees. Regnier said there should also be a designated chef. "You definitely want to keep track of it. 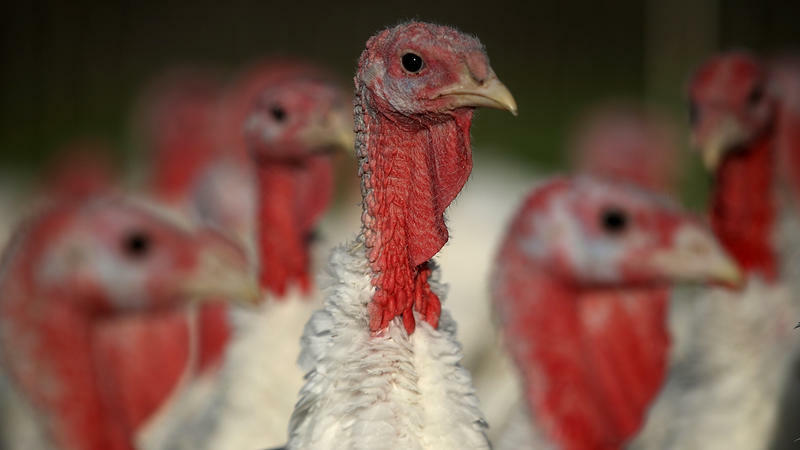 You want to be the one responsible for that, and if you're the one putting the turkey in, you want to be the one to see it come out," said Reigner. And it's very important to have an all-purpose fire extinguisher nearby. "You want to have your fire extinguisher that you have under your sink - bring it outside with you," he said. "Have it readily available and that will put out the fire. However, if you use that, you will not be able to eat that turkey later." A backup plan for the holiday meal may be a good idea too. You can get more tips for your holiday cooking on "Turkey Confidential," The Splendid Table's annual, live Thanksgiving call-in show Thursday from 12 to 2 p.m. on WUSF 89.7. They'll be taking phone calls during the show at 800-242-2828.